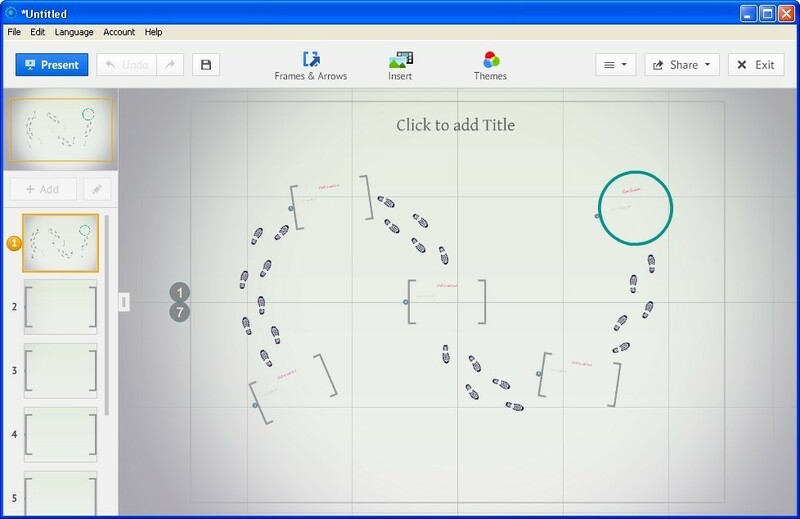 Presentation software is a package of tools designed to create slideshows. These tools give users the ability to present information in the form of animated videos, Q&A sessions, and effective graphics. 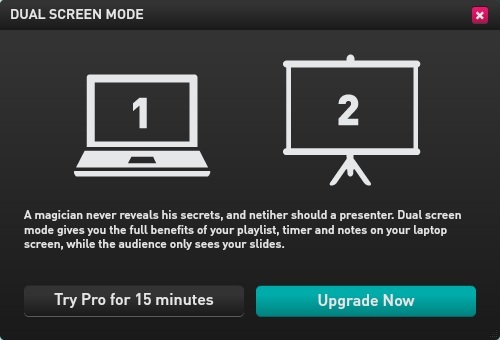 With any of these packages, you'll be able to generate, edit, format, and manipulate slideshow presentations to effectively share your ideas with other people. 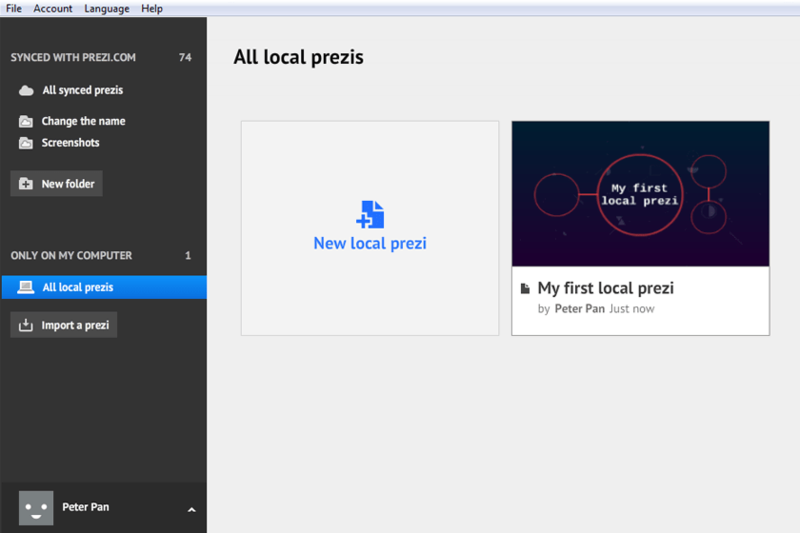 The leader among powerpoint alternatives, Prezi lets users create stunning dynamic presentations with zoom and pan effects. Starting at free, it comes for various prices depending on the type of license you want to get. 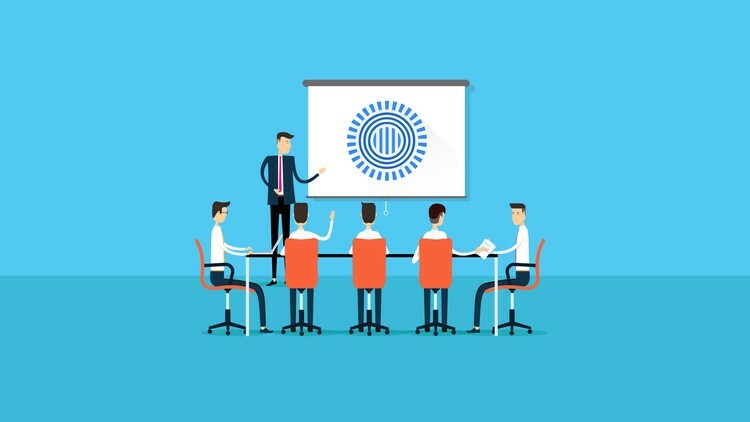 Standard version is $5 per month; Plus edition for expert presenters is $15 per month; Premium Prezi for business professional is $59 per month. 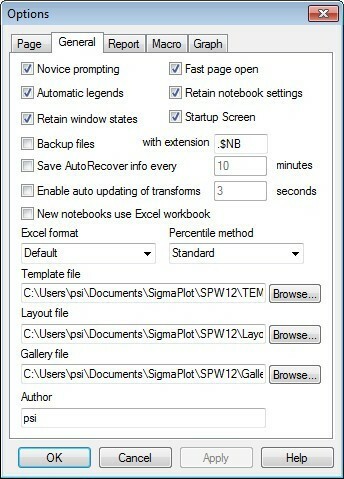 You can try each edition with the 14-day free trial. 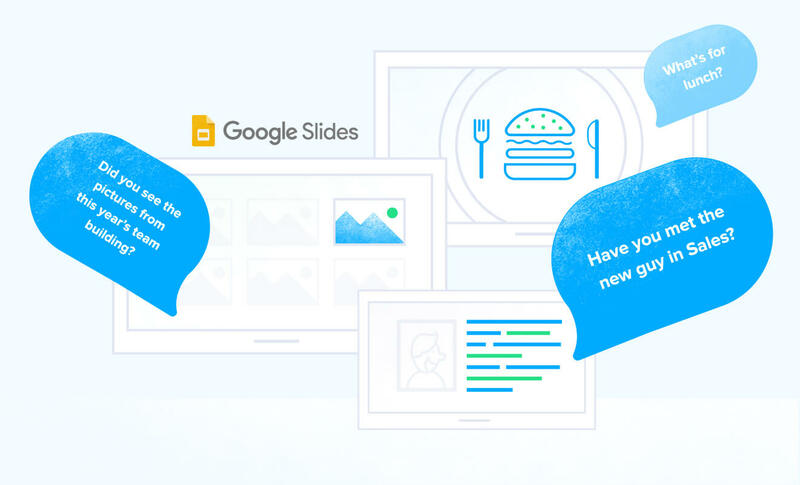 As a part of the G Suite applications, Google Slides represents a traditional presentation tool that runs in your browser absolutely for free. 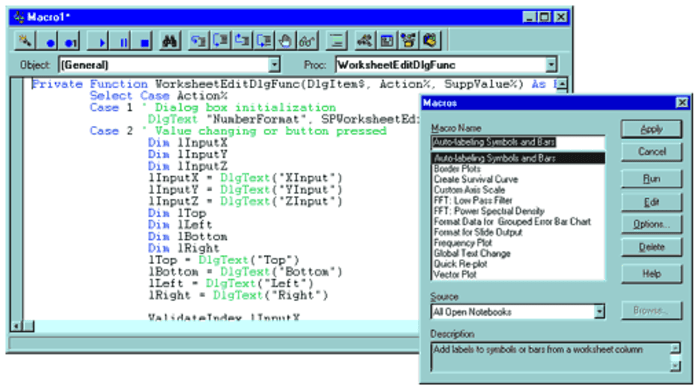 It comes with strong collaboration capabilities, enables users to create and edit presentations via the cloud, and is extremely easy to use. 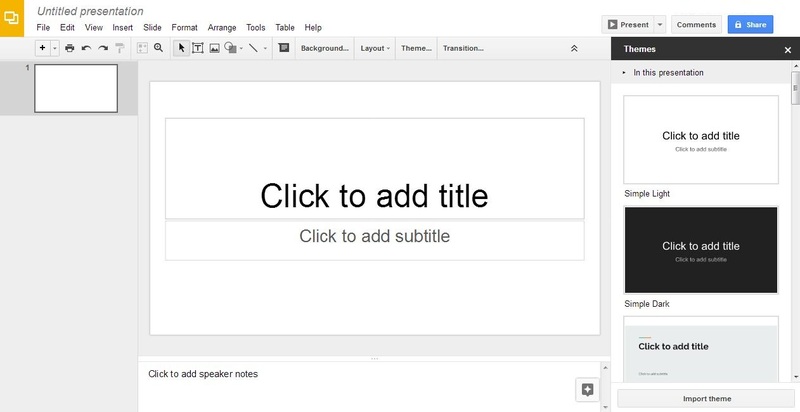 Along with the free edition, Google Slides is also available as a business version for $5/month per user. 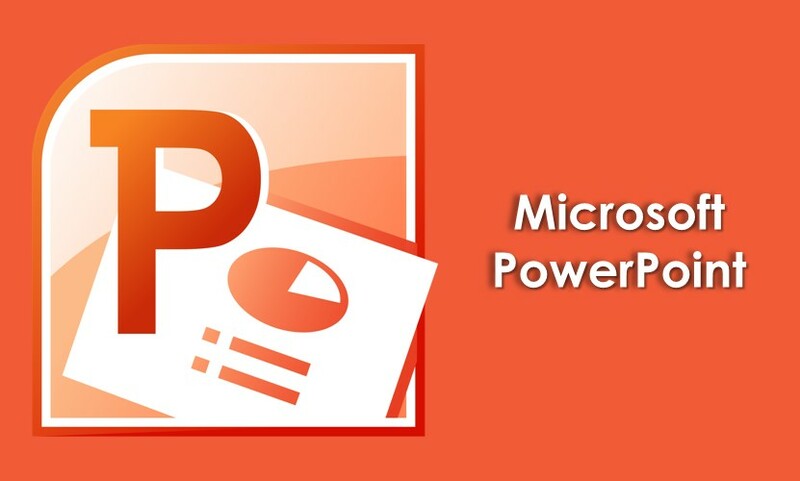 Developed by Microsoft, PowerPoint is truly the most widespread presentation software that comes bundled with Word, Excel, and other Office productivity tools. 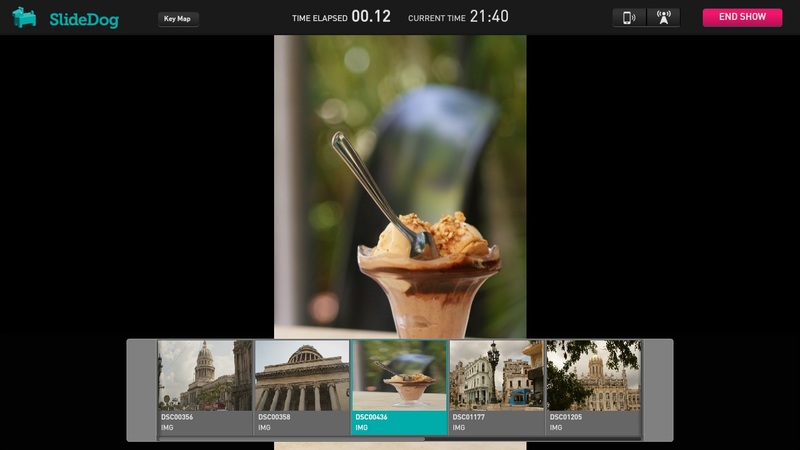 It creates presentations with a series of slides to convey information rich in multimedia. 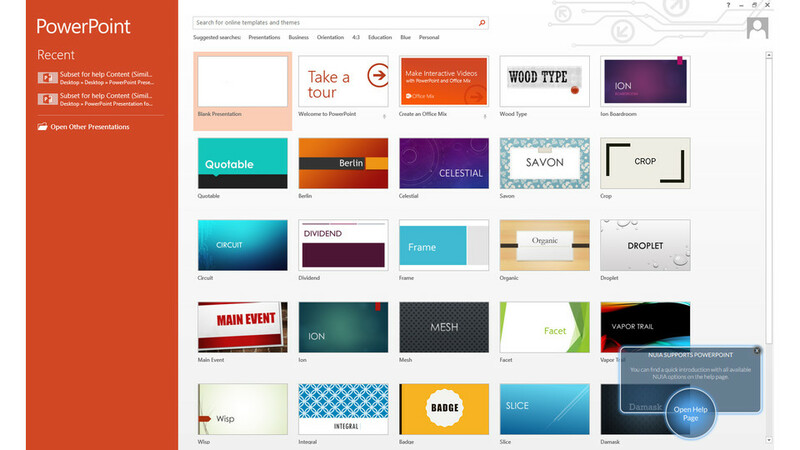 The Home version of Office 365 is $6.99 per month/user. The trial version is free for 1 month. 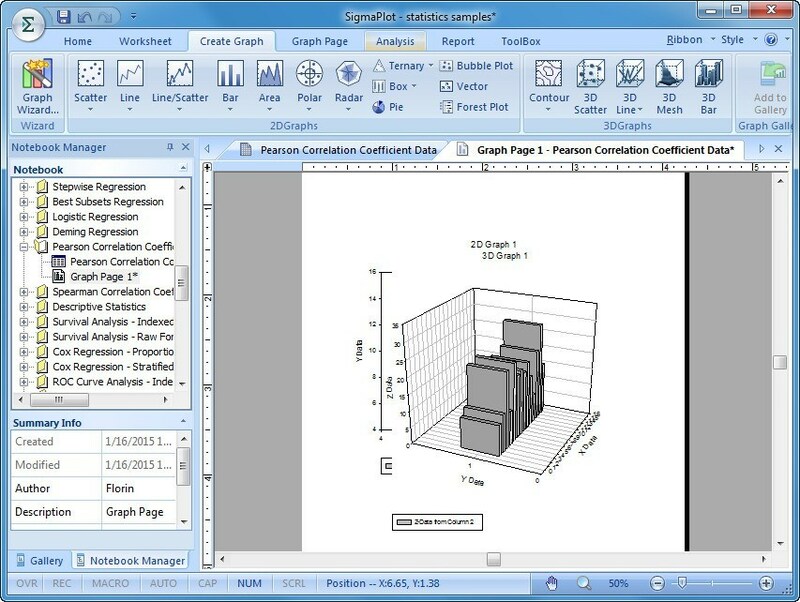 SigmaPlot is a statistical software solution which provides more than 100 different 2D and 3D graph types to analyze your data. 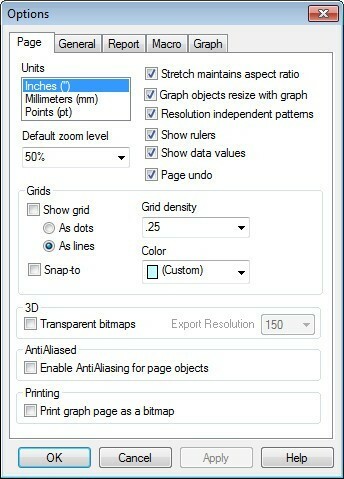 It's not a simple presentation tool, but a full-featured graph and chart creation program with 3D visualization support. 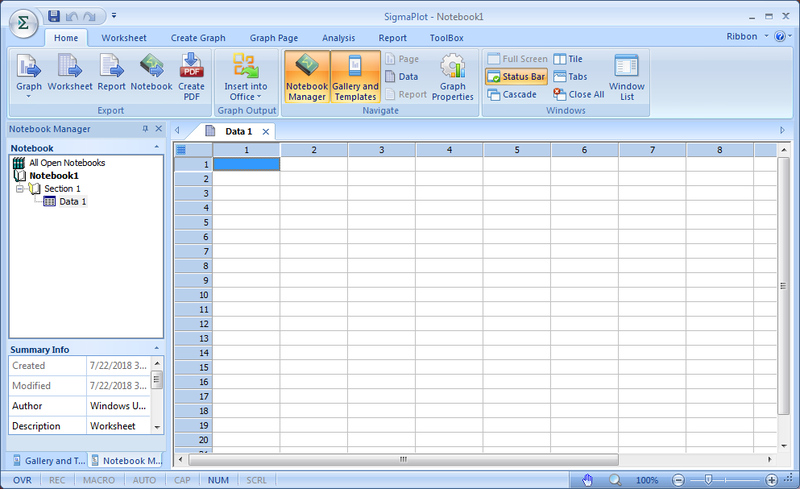 The price is $399.00 per user, the trial version is free for 30 days. 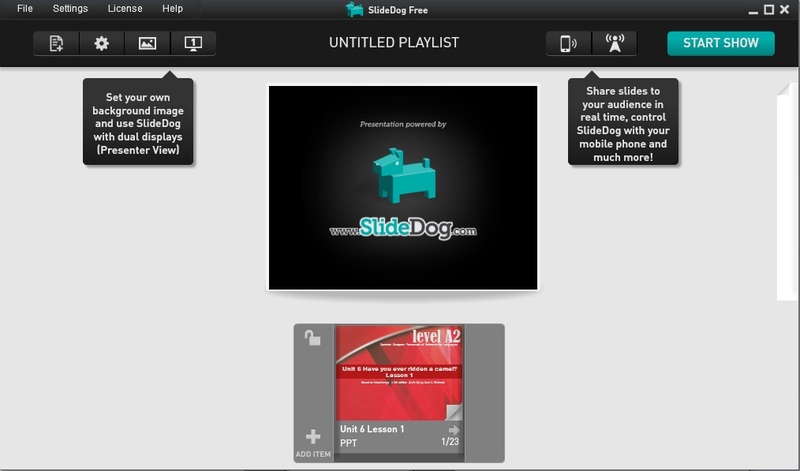 SlideDog is a very simple-to-use multimedia presentation tool that comes absolutely for free. 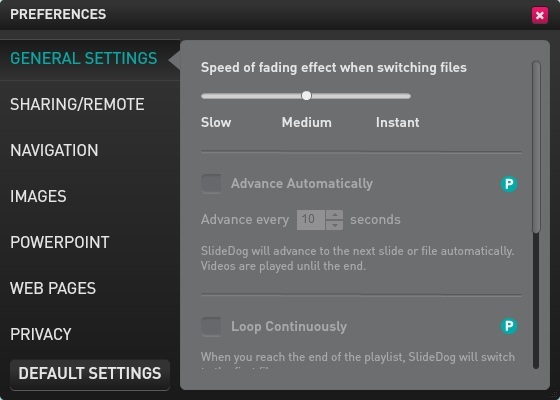 It provides a wide range of features to create a rich presentation using any type of media, or, in case you’re looking for even more advanced customization, SlideDog offers a premium account for $14.99 per month. 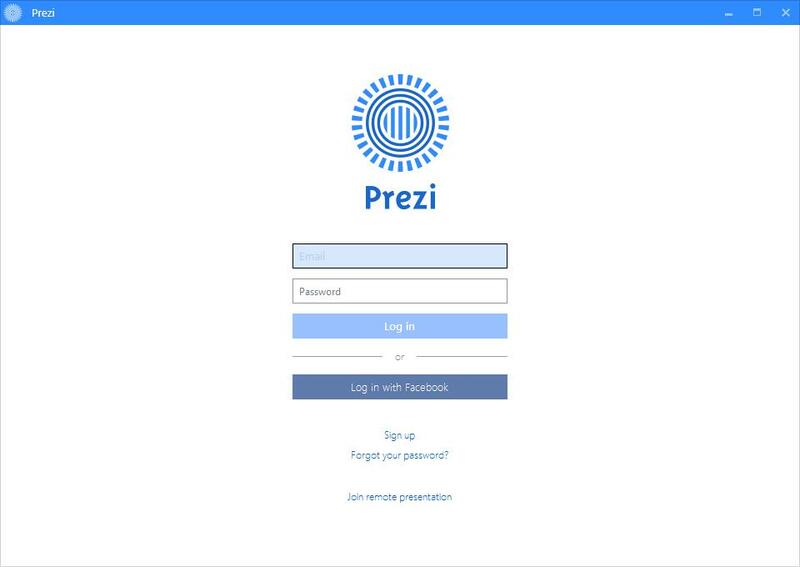 Among all the reviewed programs, Prezi gets the highest score, which makes it the best presentation software of 2018. 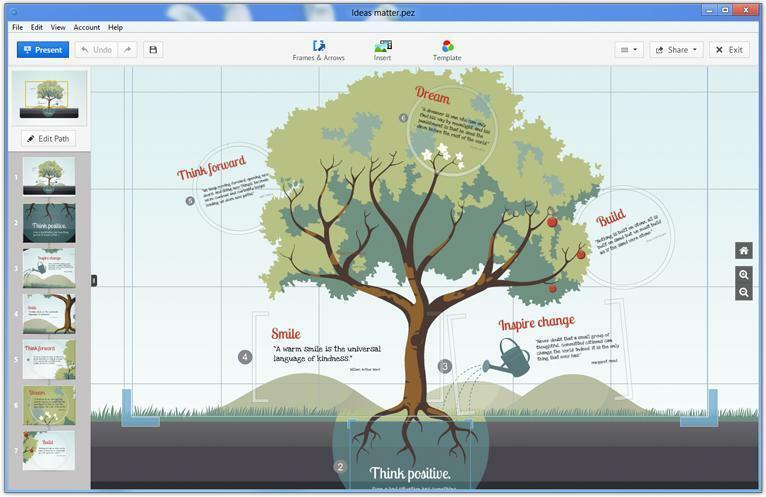 This solution comes with loads of effective features and presentation tools allowing you to create eye-catching animation slideshows in a very straightforward way. 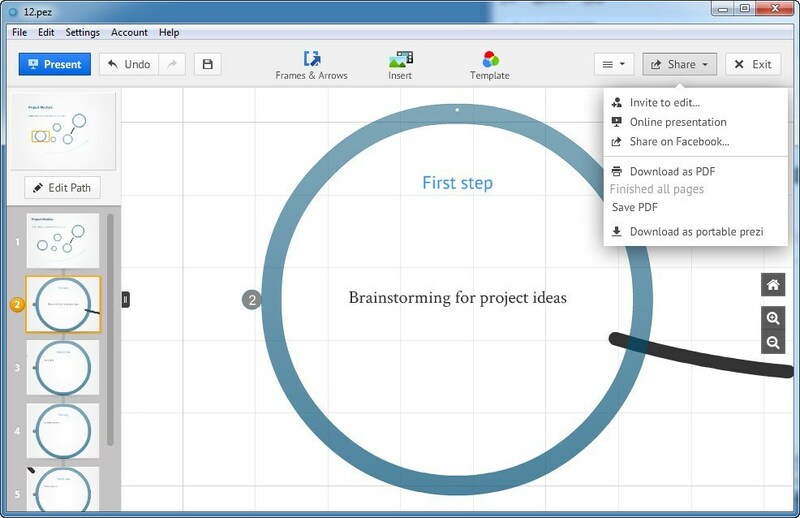 We recommend using this software when you need to share your ideas with an audience. 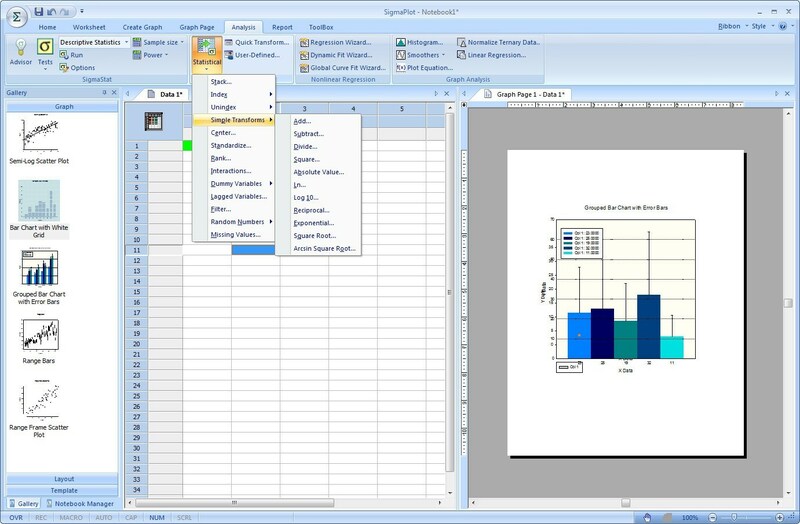 What presentation tool are you using? Why? Share it with us and we'll add the program to our comparison list.